What Does “Oil Filtration” Mean? - ! Equipment for Transformer Oil Reclamation. GlobeCore. What Does “Oil Filtration” Mean? GlobeCore / Case Studies Of Oil Reclamation / What Does “Oil Filtration” Mean? At first glance, the question “What is oil filtration” seems to be easy to answer. There are however, no hard and fast answers to this question because of the great amount of variety of oil found on the world oil market. If for a moment you were to put aside the broad variety of oils on the market, we can answer the question in the following way: Oil filtration is a method of removing contaminants either in a suspended state either to protect the equipment, or to extend the service life of the oil. Let’s discuss it in more detail. 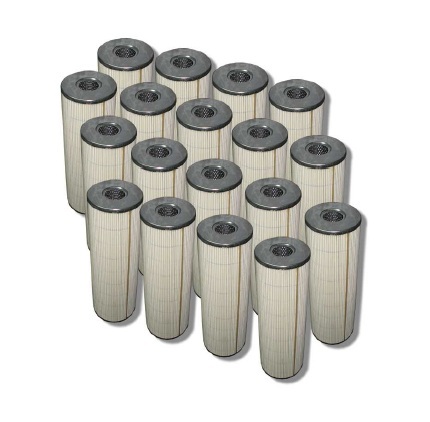 Secondary filtration is able to clean oil to the lowest ISO purity class standard. Even if seconday filtration systems are in place, it is not recommended to change or remove the the primary filtration system mounted by the equipment manufacturer. GlobeCore has a wide spectrum of filtering systems designed and intended for the purification of lubricating oils and fluids. These systems provide for the service life extension of oil as well as the oil-filled equipment. Taking into consideration the high prices for oil filled equipment and the cost of oil changes as well as possible downtimes, it is reasonable to mount GlobeCore’s secondary filtration units on your existing equipment.